Shannon Sharpe discusses the NFL on today's show. 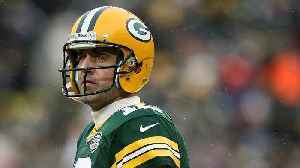 Hear Shannon explain why the Green Bay Packers need Aaron Rodgers' heroics every game. 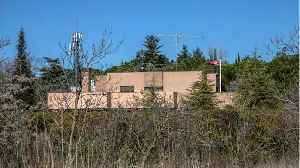 High pressure will control our weather through Saturday. 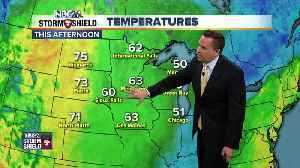 Get ready for most of the weekend to be fantastic temperature-wise unless you live along Lake Michigan where it will be cooler there. 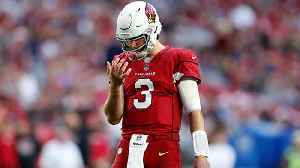 We'll have..
NFL Network's Michael Silver reports the Green Bay Packers are not interested in trading for Arizona Cardinals quarterback Josh Rosen. 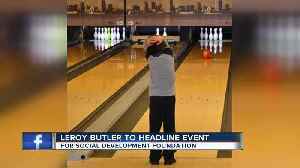 Former Green Bay Packers great LeRoy Butler will headline an event for the Social Development Foundation. 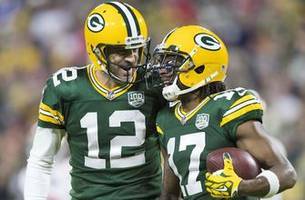 Pittsburgh Steelers vs. Green Bay Packers: Who will have a bigger turnaround season? 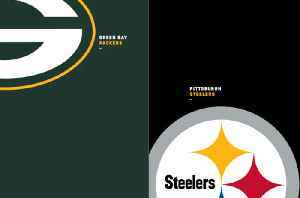 Who will have a bigger turnaround season between the Pittsburgh Steelers or Green Bay Packers? 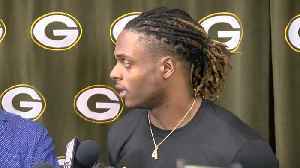 Packers receiver Davante Adams discusses new leadership role with team. 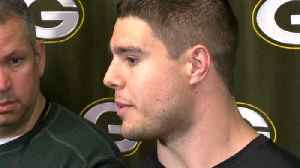 Kenny Clack, Blake Martinez discuss getting another chance to be coached by Defensive Coordinator Mike Pettine. 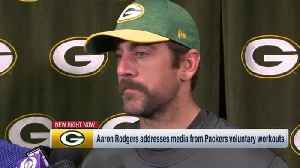 Green Bay Packers quarterback Aaron Rodgers discusses the recent Bleacher Report article about his relationships with former head coach Mike McCarthy and his teammates. 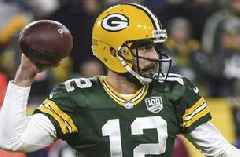 Is Ongoing Aaron Rodgers Drama Impacting His Reputation? 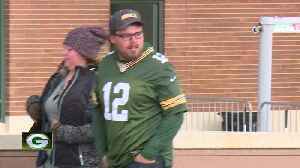 In light of a number of reports surrounding Aaron Rodgers and Mike McCarthy's rocky relationship in Green Bay, is the narrative about the Packers QB starting to become more negative? 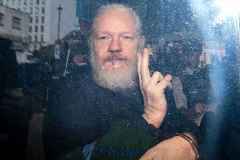 SI Now's Robin..
There’s a sense of defiance with the Green Bay Packers. For a team accustomed to being on every list of Super Bowl contenders, this spring is new.